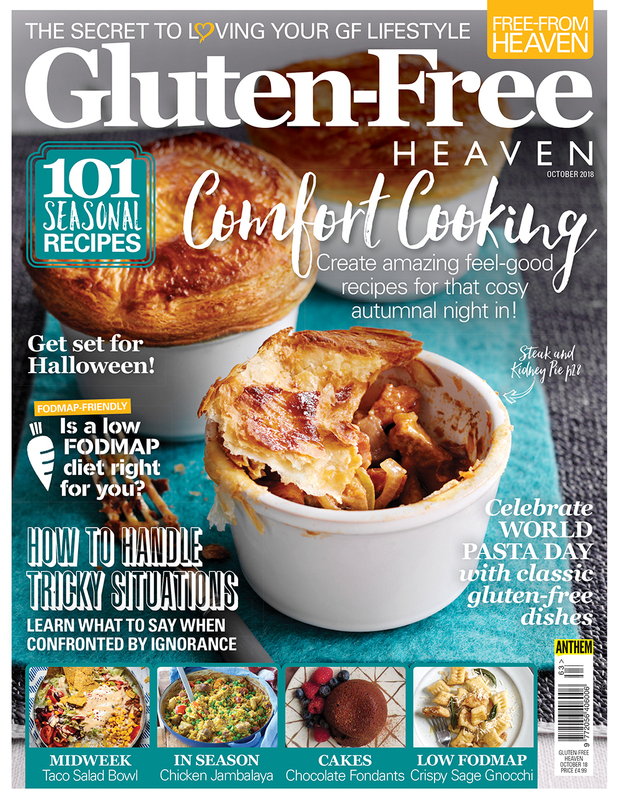 Celebrate the delights of Autumn with delicious home comfort cooking in the latest issue of Gluten-Free Heaven. Welcome to the latest issue of Gluten-Free Heaven and, with us moving nicely into the autumn season, what better way to celebrate than with delicious home comfort cooking. 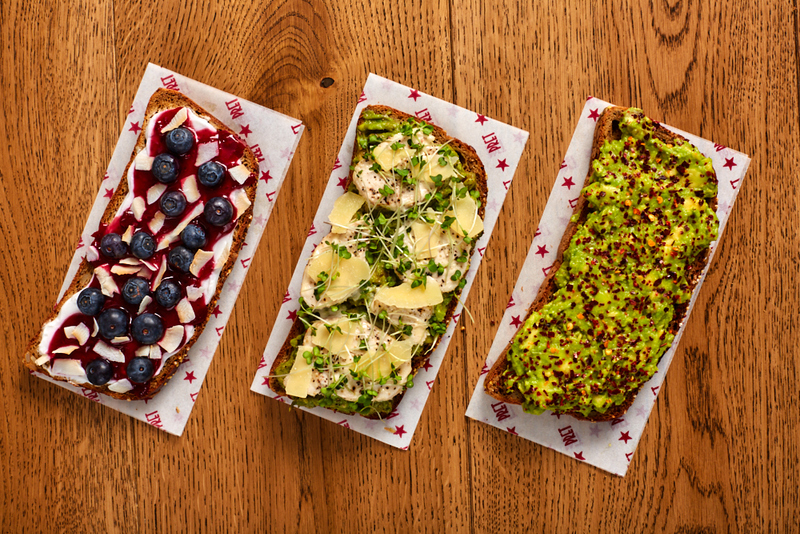 This month we bring you a wonderful selection of hearty savoury dishes, perfect for the shorter and cooler evenings at home around the table with your friends and family. We’ve put together a recipe section that does just that, with dishes ranging from lasagne and tortillas to curries and bakes, ideal for this time of year. We also bring you a bit of Halloween fun, showing you how to create the perfect spooky evening with the little ones, learn about the low FODMAP diet and how it might benefit a gluten-free diet, and find out how to deal with those that aren’t quite so knowledgeable about coeliac disease, giving you a handy go-to guide for delivering the suitable response in any awkward situation. We hope you enjoy this issue as much as we have putting it together.